I never heard of him being considered 7-2. I always thought he was 7-1. He's probably 6-11 barefoot, which makes him 7-0 or maybe 7'-0.5". Not really much of an exaggeration. 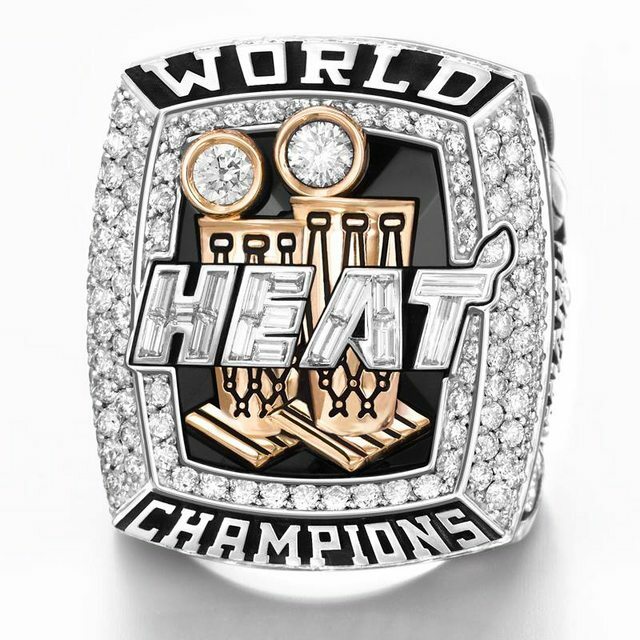 nate33 wrote: I never heard of him being considered 7-2. I always thought he was 7-1. Dude really wants to keep people talking about him. "A winner listens. A loser just waits until it's their turn to talk." Everyone's height in the NBA is exaggerated by a few inches. It starts in high school were they claim to be a few inches taller to the colleges recruiting them and it keeps going from here. I can't find the full video, but if you watch Howard Stern on Magic's talk show, they're the same height and Howard is 6'5. Someone in the audience even calls him out on it. crowd goes wild wrote: Joel Anthony. Dude could probably give you around 27 ppg if he wasn't playing along side Chris Bosh. nhh90 wrote: Kobe hasn't been doubled in a game since 07-08 season. Yes because every player is 2 inches shorter than they say. He was measured at 7-1 barefoot and either every player is lifted by 2 inches in barefoot listing or your lying. It's not out of the ordinary for someone to grow an inch or two from 19 - 38. Shaq was measured 7'1 barefoot at the combine. Warspite wrote: I still would take Mitch (Richmond) over just about any SG playing today. His peak is better than 2011 Kobe and with 90s rules hes better than Wade. Jordan23Forever wrote: People are delusional. just like Barkley being "6'6"
This is a really old interview and if memory serves me correctly, he was just messing with Howard. 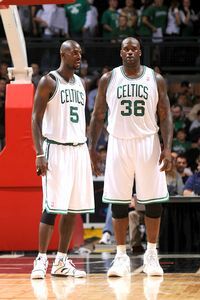 Ideally it started because Howard stated to O'Neal that he wasn't that much taller than himself. I believe Howard is 6'8-9 btw. That is when Shaq said I am really just 6'11. 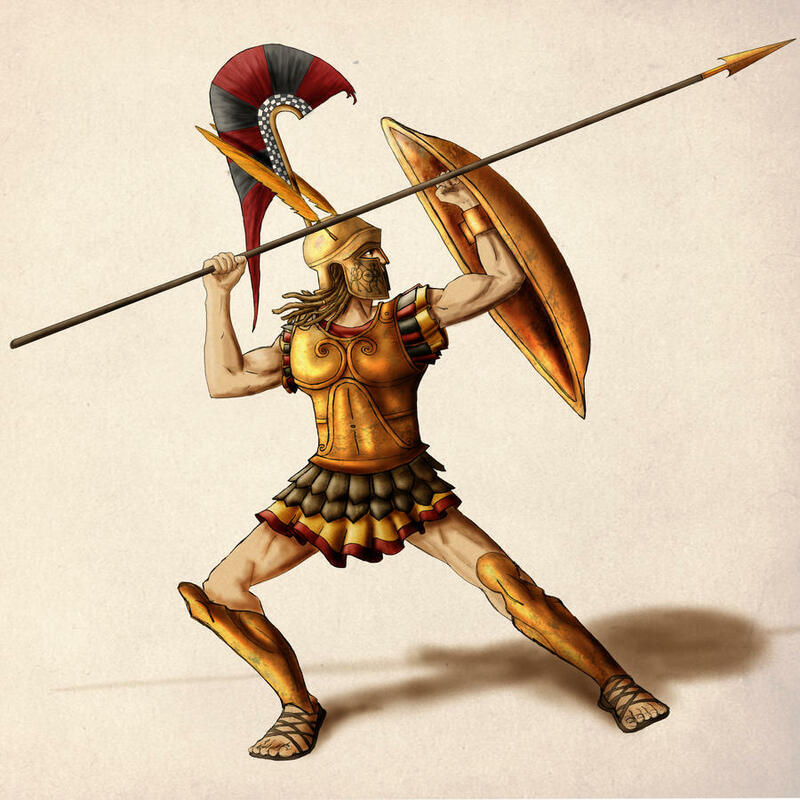 Take it for what you will. 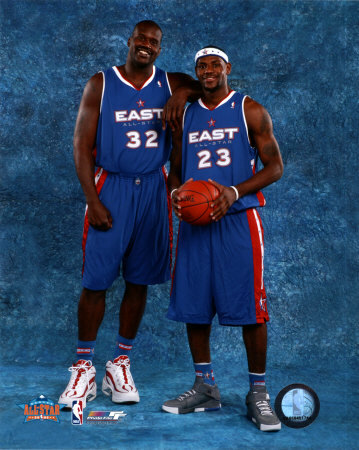 kooldude wrote: Shaq was measured 7'1 barefoot at the combine. Measurements prior to 2000 are based on newspaper articles rather than official league documents. While the measurements reported in such articles are reported to be officially from the predraft camp, we are taking those writers at their word and can not completely verify that information. C-izMe wrote: Yes because every player is 2 inches shorter than they say. Everyone's height in the NBA is exaggerated by a few inches. 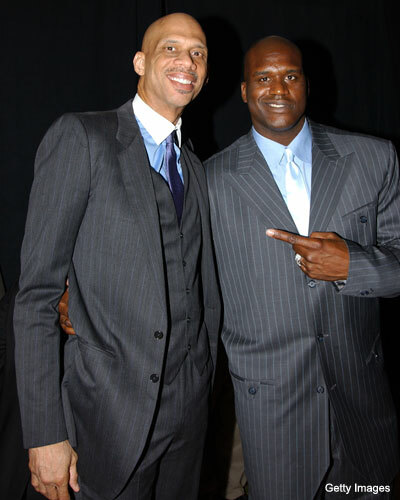 It is true the majority of players now have inflated heights, though Shaq is not one of them. There are at least 3 players we know of in the last 35 years who are actually taller than their officially listed heights, Walton, Garnett, & Durant. 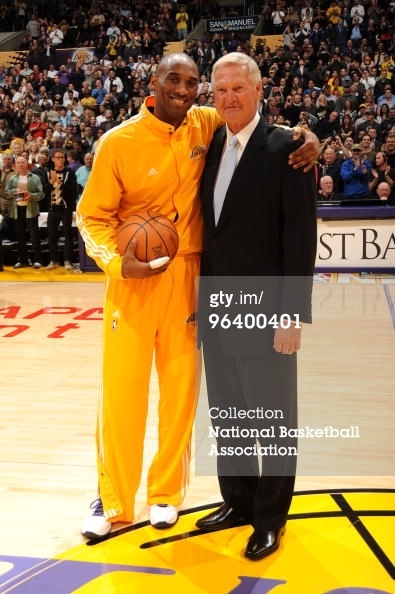 Below we can see West in his 70's (listed at 6'2), standing next to a man who was once officially listed by the NBA at 6'7. Dipper, wasn't there a hotel room pic of Shaq/Walton? I think it may have been another good one for each other size. They do this in all sports including baseball. 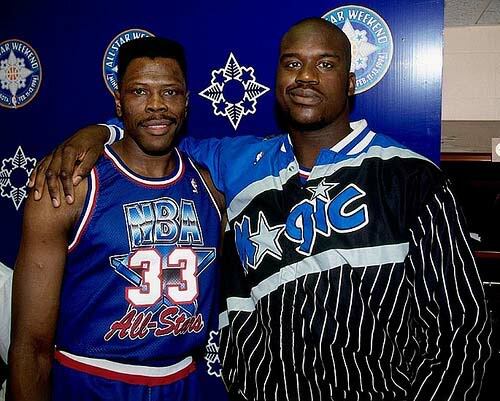 Not that I know, but there are these photos below from Shaq's rookie year. 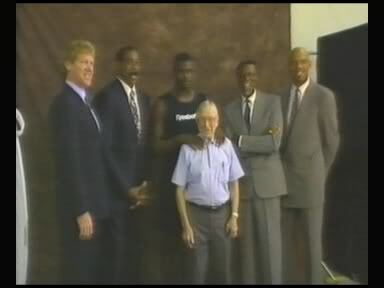 I believe Walton (and Kareem) may have been closer to 7'3. 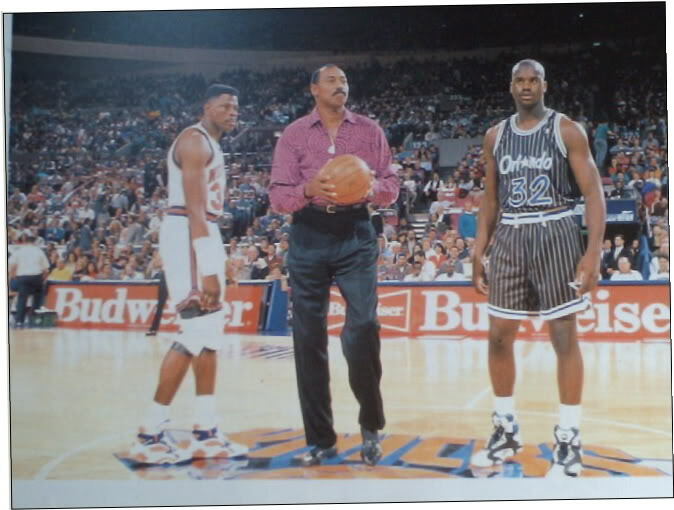 On the other hand Ewing (like Hakeem) is not a true 7 footer.